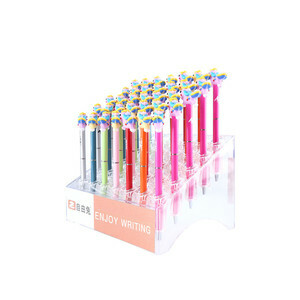 3D liquid floating ballpen kids fancy shell pen Pen details: No leakage Material:metal core size:0.5/0.7/1mm Use:promotional pen,business pen,office&school pen MOQ:1000pcs Color:accroding client's request Packing details: 1pc/opp bag,50pcs/inner box,500pcs/ctn(31*27*23cm) Payment terms: TT ,30% deposit before pr o duction,the balance to be paid before shipment Delivery: 1. Customized packaging and customer's logo (OEM) are acceptable. 2. Sample order is welcome 3. Provide various transport ways to deliver the goods, such as by sea, by air or by express 4. Factory directly sale all over the world. ,LTD Founded in: 1992 Main product: promotional pens , advertising pen, logo pen, gift pen, ball pen, desk top pen, Metal pen, hotel pen Main market: America, Europe, Asia and other countries Workers: 100-200 Day of output: 12000pcs/day ISO number: ISO14001:2004, ISO 9001:2000 Cetifications: CE, Pen pictures: More details ,pls don't hesitate to hit me up at any time . We can offer the complete package from concept to delivery; arranging everything up until the point your product arrives at your own door or distribution hub. About US INTERWELL - Your reliable partner of stationery items and promotional products. Services and Our Clients We have been supplying stationery items and promotional products for more than 10 years with clients from the USA, Japan and Europe including supermarket chains. 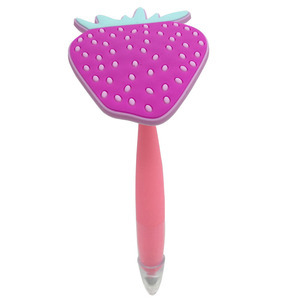 Alibaba.com offers 1,084 kids fancy pens products. About 26% of these are ballpoint pens, 9% are gel pens, and 2% are digital printers. A wide variety of kids fancy pens options are available to you, such as promotional pen, office & school pen. 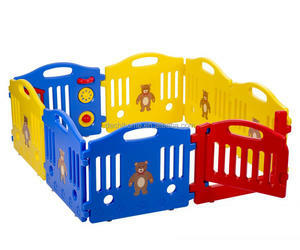 You can also choose from plastic, metal, and rubber. As well as from yes, no. And whether kids fancy pens is logo pen, banner pen, or multi-functional pen. 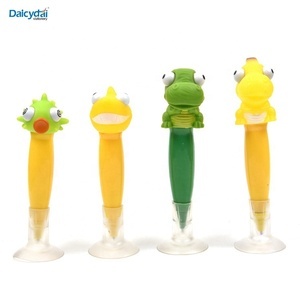 There are 1,086 kids fancy pens suppliers, mainly located in Asia. The top supplying countries are China (Mainland), Hong Kong, and India, which supply 97%, 1%, and 1% of kids fancy pens respectively. 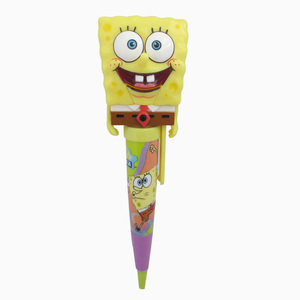 Kids fancy pens products are most popular in North America, Western Europe, and Eastern Europe. You can ensure product safety by selecting from certified suppliers, including 168 with Other, 107 with ISO9001, and 35 with FSC certification.